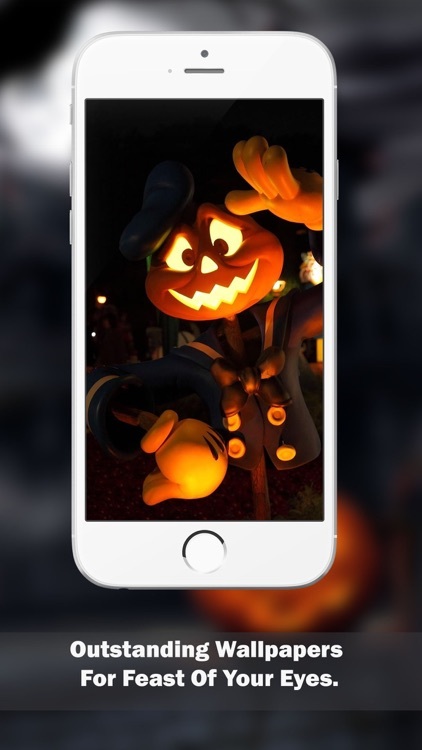 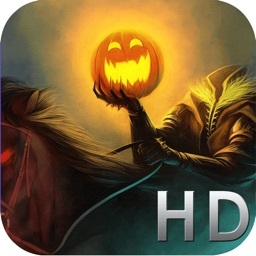 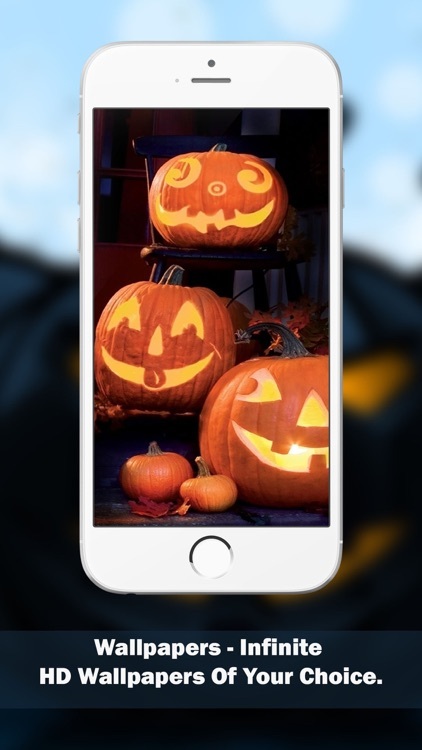 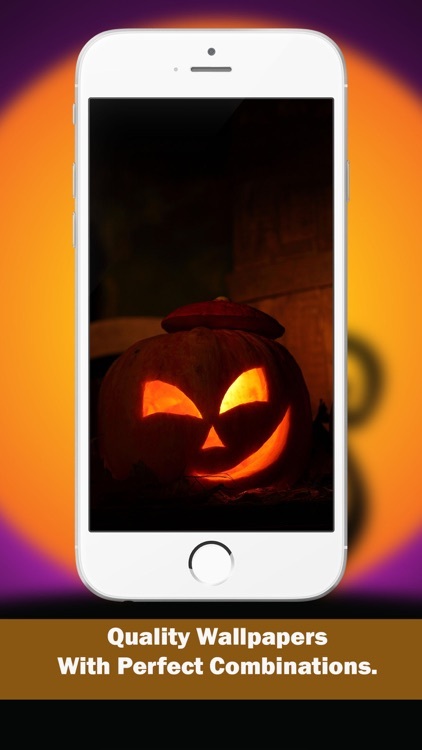 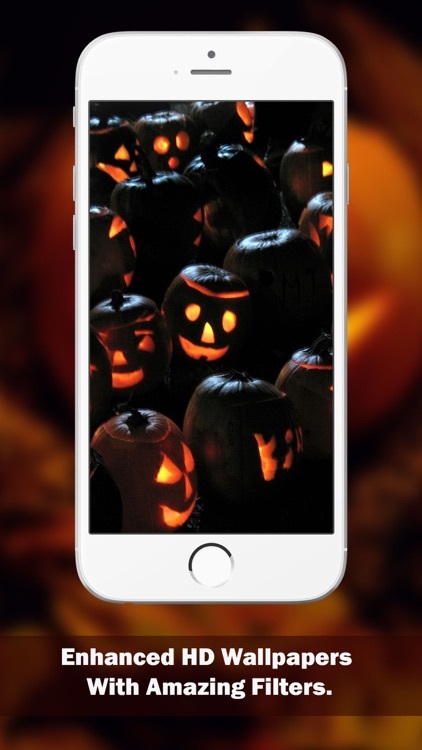 If you are looking for high quality wallpapers app then Halloween Wallpapers is one of the most obsessive and full of amazing wallpapers app ever made in which one can personalise his device with outstanding wallpapers for his eyes feast. 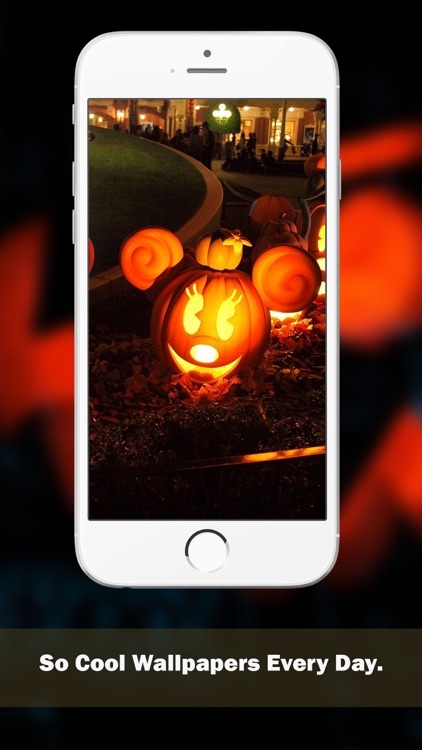 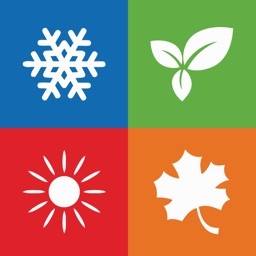 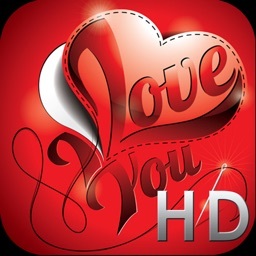 In this app there is variety of finest wallpapers that satisfy all of your needs. 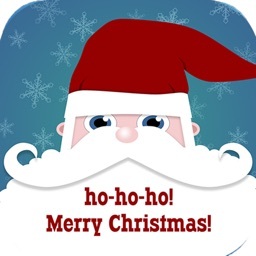 Also it is Free !